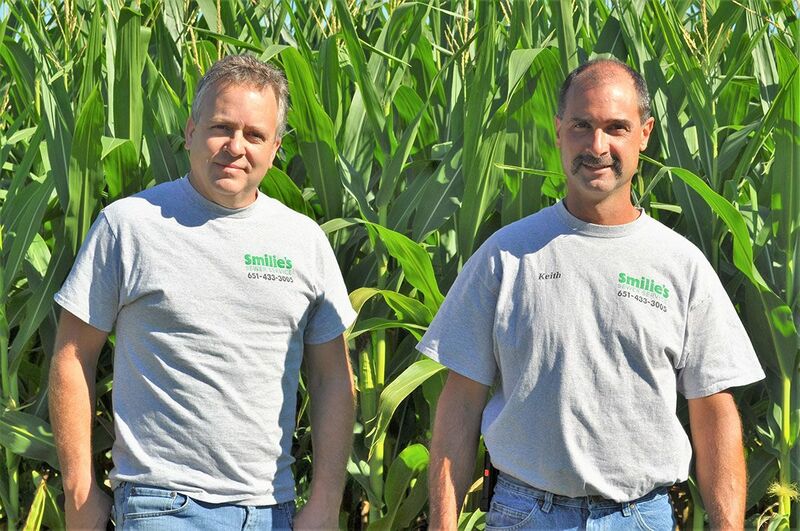 Each day at Smilie's Sewer Service our objective is to exceed customer's expectations and provide the very best service possible to care for and maintain our client's individual septic systems. Due to the nature of the industry, many of our fellow business owners in the septic system industry have retired in recent years. We have gained many years of experience through the combining of several well-respected sewer service companies. This level of experience has given us the ability to recognize changing technologies in the sewer service industry and to stay at the forefront in customer service. Smilie's Sewer Service has grown from the combination of looking at what our customers want from their service provider and offering more than they expect. Smilie's Sewer Service, Inc. with emergency services has the combined experience, expertise and service offerings to bring a total solution to customers in the community under one company going forward; Smilie's Sewer Service, Inc. The number one thing you need to know about our team is that we are all about you! We can truly say that it is our customers that put the 'smile' in Smilie's. As we continue to grow, we remain committed to you. You may see a new friendly face from the Smilie's team from time to time, be assured you can expect the same great service you deserve. Often times when an emergency backup happens, homeowners are not sure who to call for emergency service assistance. Fortunately, customers have the one-call option when reaching out to Smilie's Sewer Service. We now offer full service sewer line and drain cleaning. We utilize rotary cable or high-pressure water jetting equipment to remove stubborn blockages or clogged drains. Whether it's routine maintenance or responding to an emergency, we have the equipment and experience to get the job done. We also have the proper equipment to visually inspect sewer lines, which allows us to identify issues with your sewer line and offer suggestions for the proper repair.